Cash Acme - Service Reps, Inc.
Cash Acme has been a trusted manufacturer of pressure regulator valves (PRV) for more than a century. 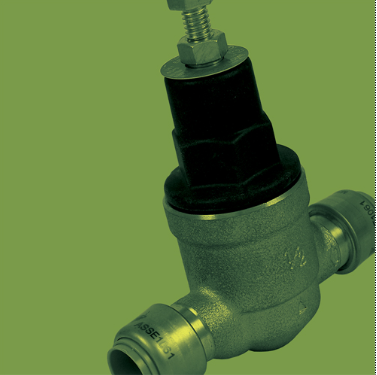 We offer an extensive range of pressure regulator valves that are perfect for a number of heating and plumbing applications. 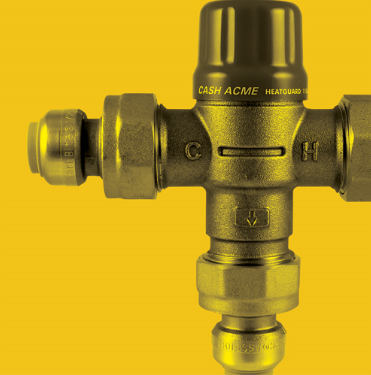 Designed to mix hot and cold water at safe controlled temperatures, Cash Acme’s thermostatic mixing valves (TMV) work with residential, commercial, industrial and hydronic heating applications. Take a look at our TMV selection to view our product range. 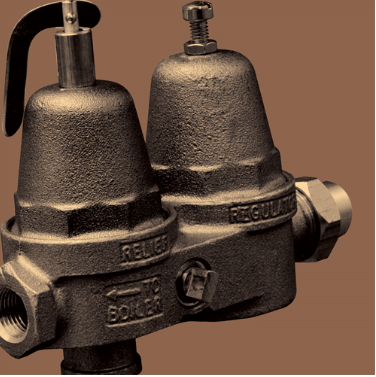 Our inventory of backflow prevention devices includes hose connection vacuum breakers, atmospheric vacuum breakers, dual check valves, and vented dual checks. 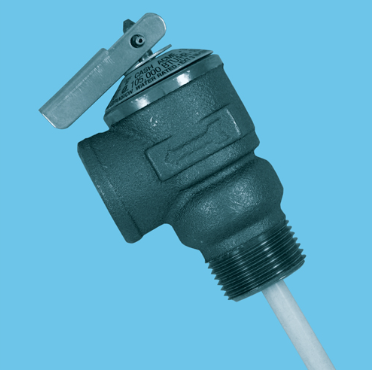 Check out our product selection to view the full range backflow regulators. Find the solution to your general plumbing and heating needs with Cash Acme. 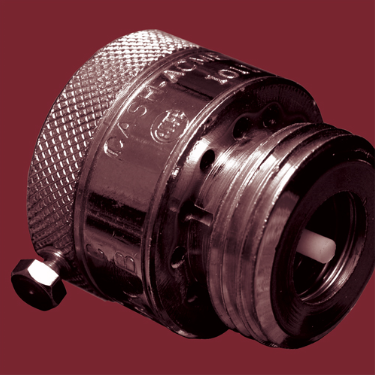 Our products are designed to protect and control water flow in residential and commercial plumbing systems. Take a look at our full product selection. 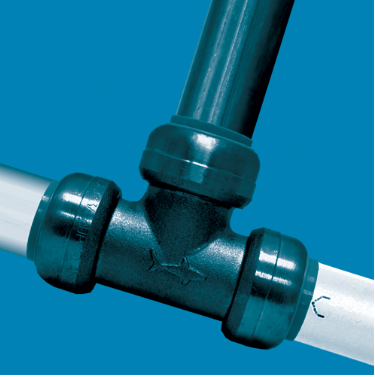 The ultimate range of push-fit plumbing fittings—the SharkBite® Connection System has really taken hold with its ability to join copper, CPVC or PEX pipe in any combination—with no soldering, clamps, unions or glue. From residential service & repair to commercial new construction, SharkBite plumbing solutions provide a quick and easy application that saves time, labor and money, and the freedom to move on to the next project. At Service Reps., Inc. we are committed to customer satisfaction. For this reason we provide you several convenient ways to contact us. We are open Monday through Friday from 8:00 am to 4:30 pm, CST. Please call or write for design assistance, customer service, product information, or give your comments and suggestions regarding this site. We look forward to hearing from you. Since the inception of Service Reps we have been forging strong relationships with our manufacturers, wholesalers, and customers. We are proud in the fact that Service Reps has maintained many of the relationships that Paul fostered Thirty-Five Plus years ago. “Service” is branded in our name and will continue to be the lead consideration in everything we do! Copyright 2017 Service Reps Inc.